[聚會] 4/24 (本週日) 台中 Palm 新機把玩小聚會 - PALMisLIFE 聚會 - PALMisLIFE 討論區 - Powered by Discuz! 有人要一起從台北下去的嗎? 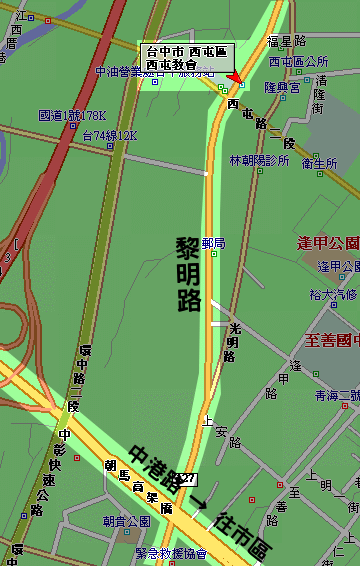 我大約早上9:30am 從捷運新埔站開車出發, 預計11:30am 到達台中Nova, 有要搭順風車的可以PM 給我. GMT+8, 2019-4-24 19:54 , Processed in 0.060351 second(s), 31 queries , Gzip On.